I don't have to tell you guys just how impressive the VR30DDTT is, and how it's a serious contender in the luxury sedan segment. 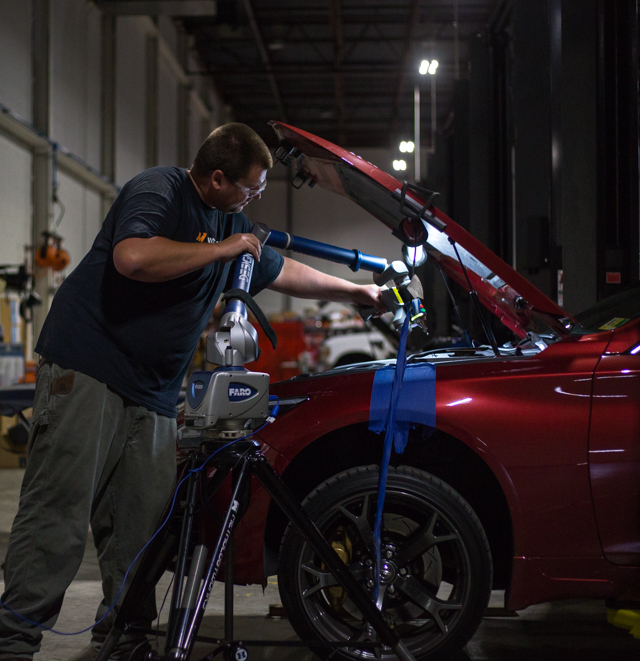 However, this engine does incorporate three aspects that are the prime ingredients of blow-by and carbon build-up, and we want to make sure that your Q50 stays at the peak of its performance. Our engineering team has already started work on a direct fit catch can kit, which you can read more about over on our Engineering Blog! Feel free to shoot any comments, questions, or suggestions my way, and I'll happy to chat! Glad to see that this is happening. 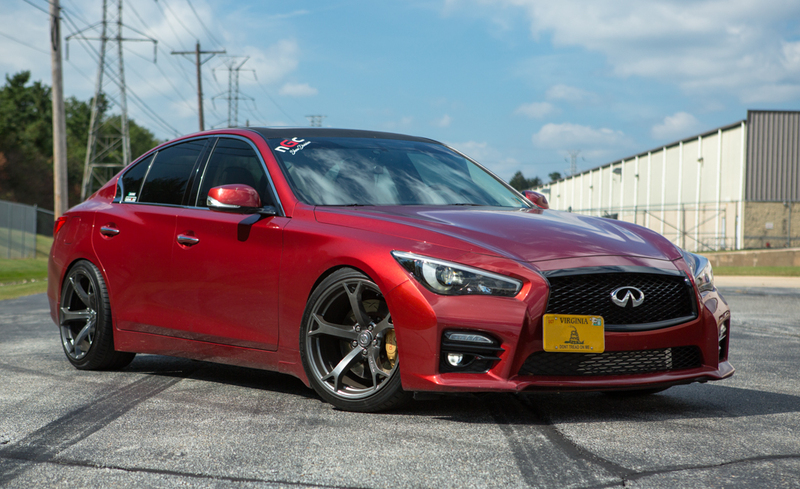 If you need a modded Q50 for testing let me know as the car is ready and daily driven. not sure if you can see it when not logged in. Mishimoto...thank you for trying to work on an aftermarket product for us. How about a thermostatically controlled transmission cooler or a thermostatically controlled oil cooler? Haha, not me but that's funny. Looking good but may be an issue for those with an aftermarket strut tower brace. Have you guys tested fitment with some of the more popular braces i.e. Cusco or Tanabe? Absolutely! Like I said, we might also have some other products coming too, but I'll definitely pass along your suggestions too! We did actually consider the strut tower braces, but we haven't had a chance to test fit out kit with one of the braces. Just from checking out the photos of the Cusco bar, it looks like the lines could route around the mount, but, of course, we won't know for sure until we actually try it out. We'll likely look into that for the next time we have a Q50 in the shop! The blow-by hoses on the passenger and driver side do not put out enough contamination to even look twice, but the PCV equates to roughly 50mL for every 4000 miles, which is a non-trivial amount. So, again, I ask, what exactly are you guys trying to figure out at this point? JohnInNH and jodedor like this. When you come out with a full kit (fittings, hoses, and mounting bracket) for the 2018 3.0tt for just the PCV side with detailed instructions let me know. We put every one of our catch can kits through the same process because we want to make sure first hand that they're up to Mishi standards before we give it the green light. There are a few things that we did differently with this bracket that we especially wanted to test since they were a little different from our typical methods. Although I will say that we have received some feedback already and it's looking good! I'll be sure to keep you in the loop on the full production kit once we get closer to completing the process! Sorry for the delay getting back to you guys, by the way. I hope everyone had a great holiday!